Drain pickles, discarding liquid. Cut pickles into 1/2-inch-thick slices. Drain on paper towels; blot with additional paper towels until dry. In a shallow bowl, mix buttermilk and hot sauce. In another shallow bowl, mix flour, cornmeal, garlic salt, paprika, cayenne pepper and pepper. Dip pickles in buttermilk mixture, then in flour mixture. In a Dutch oven, heat 1 in. of oil to 375°. 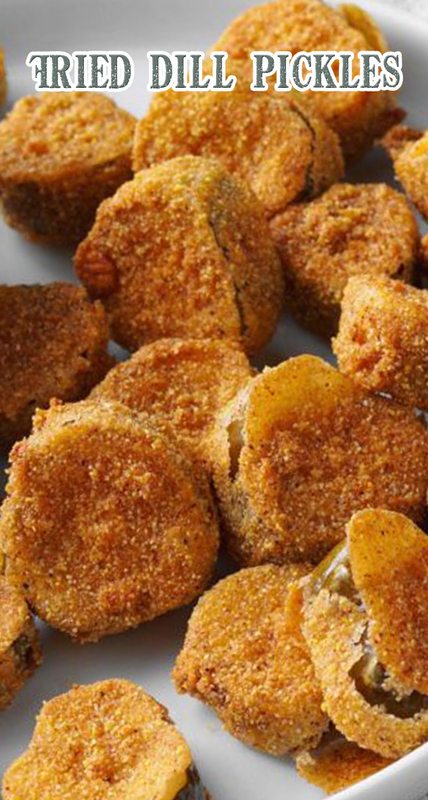 Working in batches, fry pickles 2-3 minutes on each side or until golden brown. Drain on paper towels. Serve immediately with ranch dressing, if desired.